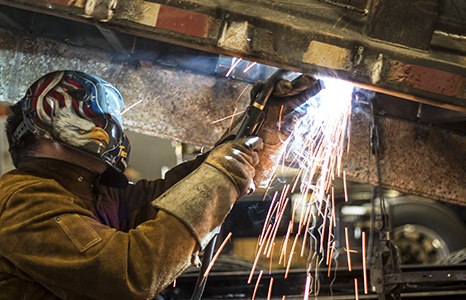 Keep your truck running smoothly with our Preventative Maintenance. With our trained technicians, Nextran Truck Centers can provide you quality preventative maintenance on all makes and models of any vehicle. Prices do not include any applicable sales taxes. Valve cover gasket may be required and is not included in price. Price includes labor to install clutch, pilot bearing, clutch brake and turn flywheel.